GameBoy games are so amazing that after a lot of time, people still like to play Gameboy games on their iOS devices. The first list that Nintendo released with Gameboy console was a list of some popular games like Golden Sun, Super Mario, Harvest Moon and Metroid Fusion. These games then become one of the most popular games that Nintendo launched on Game boy console. Read on to know which are the best GBA ROMs for iPhone to play in 2019. The technology has gone beyond the expectations, and everything is becoming faster and easier. In this age of technology, although there are millions of games to play on your iPhone, yet some people like to play those Game boy games on their phone. We have a lot of games to play, but no game can replace those Gameboy games that made awesome and fun memories. If you love to play those games at this time and you are a Gameboy lover, don’t worry about this. 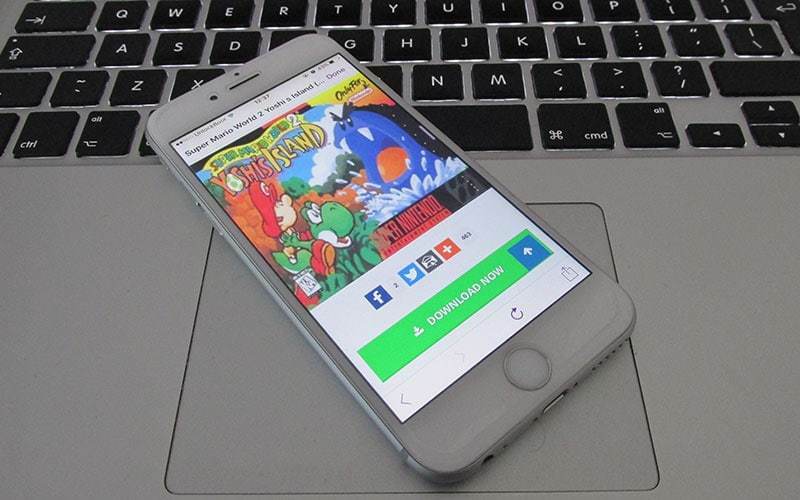 You can play the best GBA ROMs for iPhone without any problems. The best thing is that you will get the original Game boy version of every game on your iOS. This will provide you an unusual memorable experience of gaming on your iPhone. Below is the list of 26 best Gameboy games for iPhone that are most popular around the world. The first game here to be mentioned is Kid Dracula. It was a fantastic game to play with a kid with an awesome story and gameplay. Who else can forget Dr. Mario when it comes to Gameboy games. It is a puzzle game that is much more addictive than anything else. 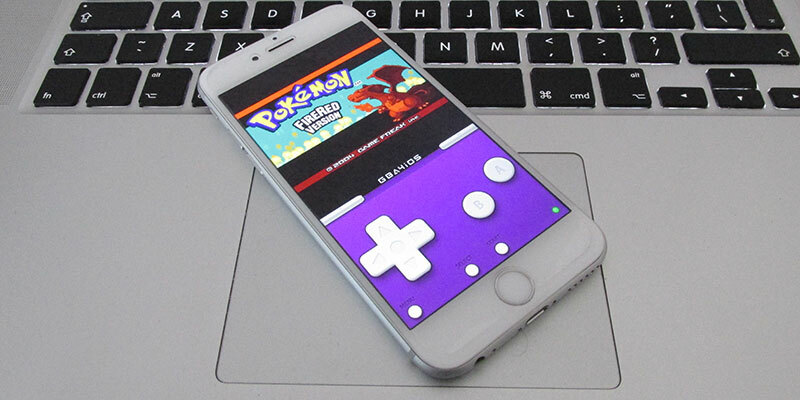 All you need is to install one of the best GBA ROMs for iPhone and to enjoy the fun. Pokemon is also one of the best Nintendo games. It made Gameboy more amazing and famous just after its release. You can still enjoy it on your iPhone. Mario’s Picross is well known game due to its addictive puzzle. It has a grid that you have to fill with lines, and it tells you info about solving the puzzle. The original Game boy version of Mega Man V was wondrous and you will enjoy the realistic Gameboy experience on your iPhone. Mega Man V was considered the best one in the Mega Man series throughout. 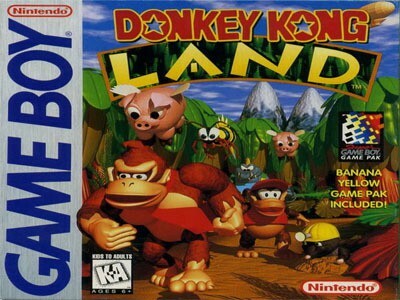 This franchise was also one of the most popular ROM of Nintendo’s Gameboy console. It’s amazing story and gameplay will force you to play it for hours. It is a puzzle game and you have to combine similar falling blocks in order to win and advance in the game. This game was just like the similar puzzle block games but the gameplay was a bit beautiful and enjoyable. It is a pinball type game that you can play on your iOS as a game boy game. There are a lot of pinball games available on the Gameboy. However, Revenge of The Gator was the best pinball experience. Kirby’s dream land gives Gameboy an extra sense of enjoyment. This franchise was released in 1992 and become very famous as it was a fantastic Game boy game by Nintendo. Pokemon Pinball also provides you with an amazing pinball experience on Pokemon’s land. The best about Pokemon Pinball was it was available in colors edition that was much more better than other Gameboy games. Contra was a super cool game with its incredible fighting gameplay and a lot of contra games in the series made it more amazing. 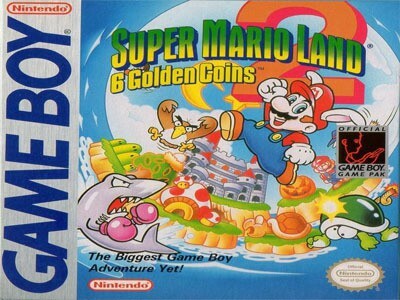 Super Mario Land 2 was originally released for Gameboy advance. Later it becomes famous due to its story. You can play it on your iOS to have the best experience of Gameboy on your iPhone. No one can ignore Super Mario series when it comes to Game boy games. Super Mario Bros was also one of the famous games in Super Mario series. Wario Land 3 was announced with colors and this was probably the best experience on Gameboy. Its gameplay was awesome as you fight in the game and there is a lot of fun and enjoyment. 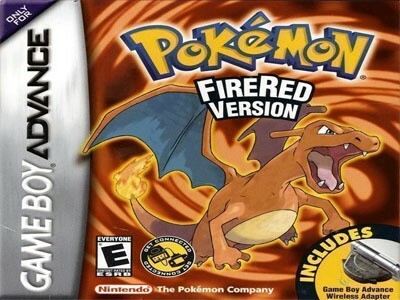 This was an outstanding action game released on Gameboy. The large environments and a lot of things to explore made this game the best of that time. Golf was a simple Game boy game but addictive and full of fun. It was a simple platform game with simple black and white gameplay. You can play golf on your iOS now. A lot of fun and enjoyment packed in one game called Micro Machines. This was a wonderful Gameboy game with small boats and cars. Its racing experience made it better than other similar racing games on the Game boy. 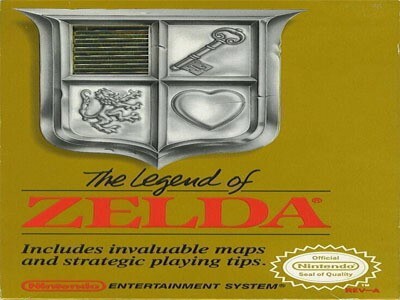 When it comes to adventure games released on Gameboy, The Legend of Zelda comes in mind for the first. 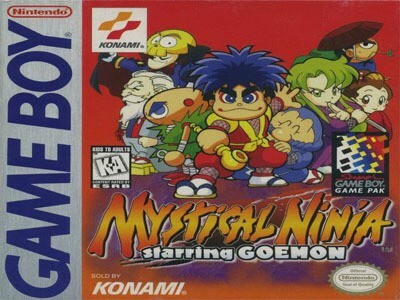 This game was popular due to its amazing adventure series with a lot of fun and things to do on Game boy. Mario Tennis was another Nintendo’s masterpiece. The Tennis experience on Mario’s land made this game famous and well known. Later on, Mario Golf was designed in the similar environment. This is also an amazing adventure game that you can play on your iPhone. This was originally released in 90’s on Game boy. People still play this as it is a great experience of adventure on a small screen. 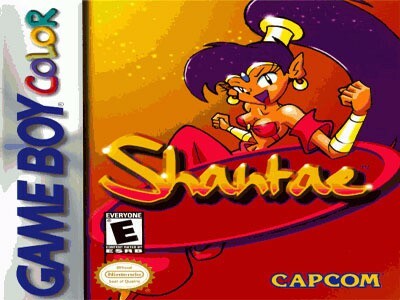 Shantae was an adventure game that released on Gameboy advance. The graphics of this game were outstanding and amazing. This game was an action game and it was released on Game boy advance. No doubt this game made years special as the color experience with an outstanding story and environment was a new thing for the players of Game boy advance. 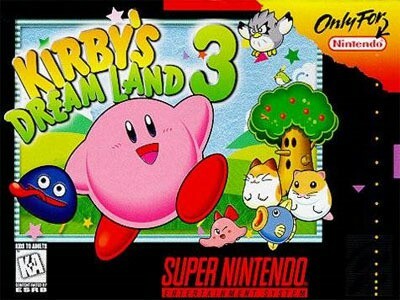 After the success of Kirby’s Dream Land, Kirby’s Dream Land 2 was released on Gameboy in 1992. It was a beautiful and cute gameplay with a fluff ball with adventure and fun. 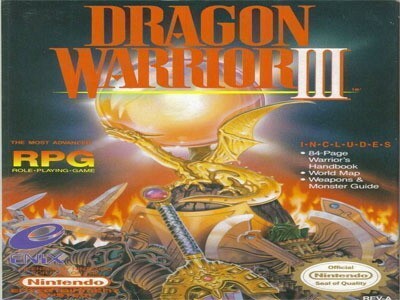 Dragon Warrior 3 is an adventure game that you can play on your iPhone. It was an adventure game with a cool story and fabulous environment. This game was a puzzle game with cool graphics. You have to put the similar cookies together to go advance in the game. You can play this on your iOS easily. One of the best GBA classic arcade game is Final Fight One. The action is spectacular, the graphics are great and the gameplay is the same. You can choose different and powerful fighters with deadly weapons, to defeat all the bosses in the metro city. Open the GBA4iOS app on your iPhone and tap on the search icon. Enter the name of the ROM/Game you want to download and tap on the download button. The ROM will be downloaded in the GBA app. After that just tap on the play button to play the game. We hope that you liked our list of the best GBA ROMs for iPhone. What is your favorite GBA game? Tell us in the comments below.